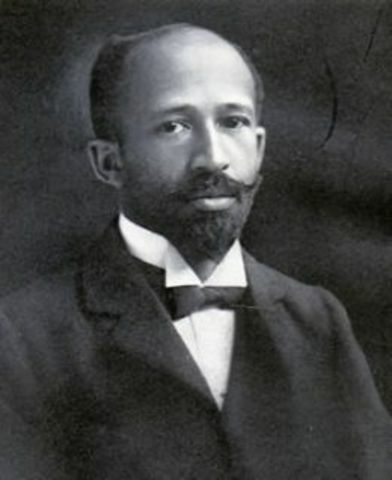 William Edward burghardt Du Bois was born Feburuary 23, 1868, in Great Barringtton,Massachusetts, to Alfred Du Boisand Mary Silvina Burghardt Du Bois. DuBois earns his first degree. 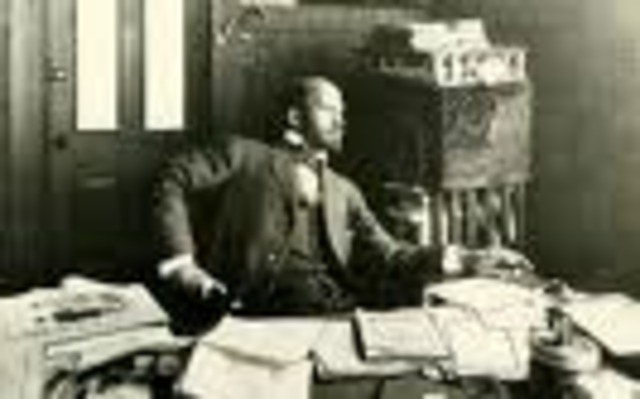 DuBois earn his first PH.D from Harvard University. 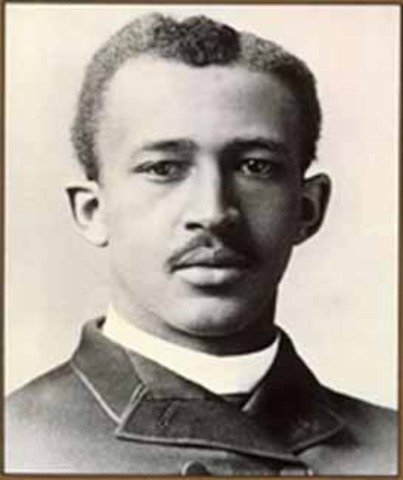 In 1895, Du bois became the first Afro-American to earn a Ph.D. from Harvard University. After teching at Wilberforce university in Ohio, he worked at the University of Pennsylvania. Accepts teaching position at Atlanta University. 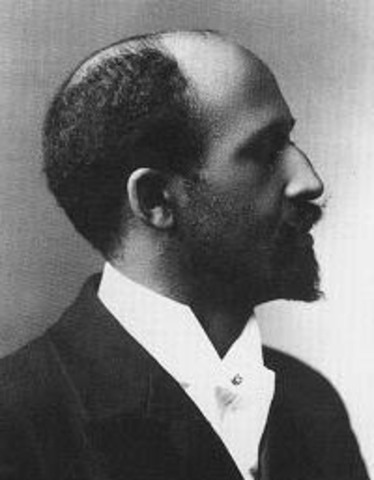 Dubois moved to Georgia , where he established the Department of Social Work at Atlanta University. 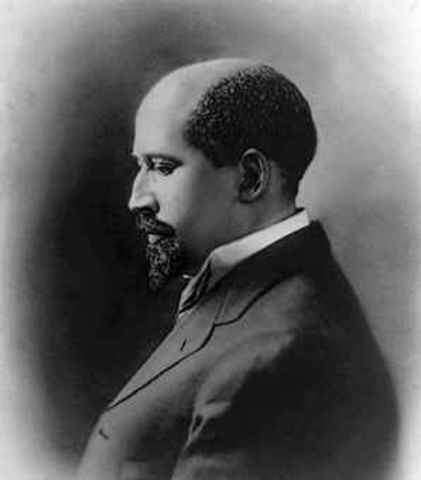 W.E.B Du Bois formed the Niagara Movement. 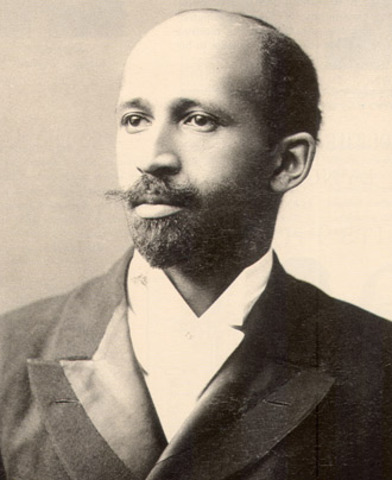 Du Bois, Along with Minnesota attorney Fredrick L. McGhee and others, help found the Niagara Movement with William Monroe Trotter. 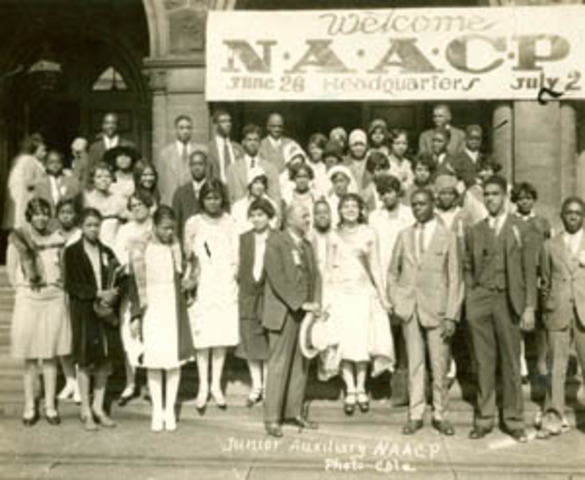 DuBois Shares founding of the National Association for the Advancement of Colored People (NAACP). DuBois with a group of like-minded supporters. 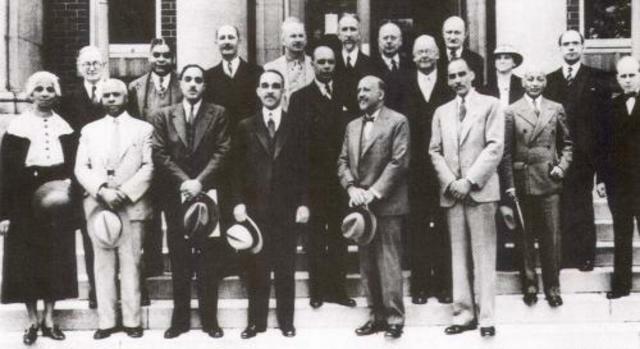 Du Bois was invited to Ghana in 1961 by President Kwame Nkrumah to direct the Encyclopedia Africana, a goverment production ,and a long-held dream of his. When in 1963, he was refused a new U.S passport, he and his wife, shirley Graham Du Bois, became Citizens of Ghana. 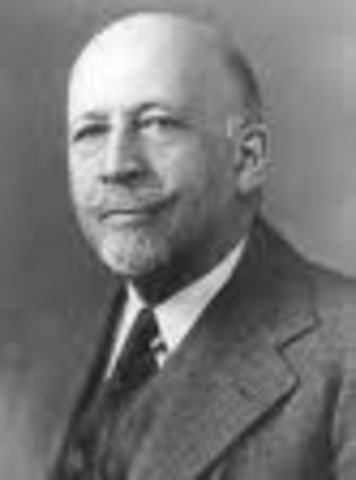 Du bois health had declined in 1962, and on August 27, 1963, he died in Accra, Ghana at the age of ninty-five.